Councillor Mairéad Farrell spoke to Galway Daily about her campaign ahead of the upcoming local elections. 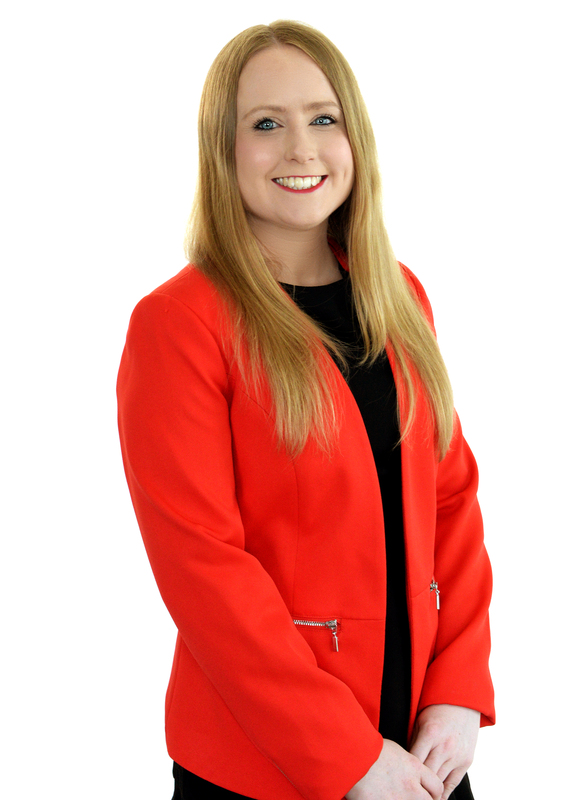 The Sinn Féin representative was elected to Galway City Council’s east ward in 2014 at the young age of 24. She will once again run in the Galway City East ward. She has a BA in economics and history in NUIG along with a masters in finance. Furthermore, she has been selected to contest the next general election for Sinn Féin in the Galway West/South Mayo constituency. The sitting Councillor promised to continue to be a firm voice for the left in the council chamber. Cllr Farrell vowed to put the issue of housing at the top of her list of priorities. The Sinn Féin Councillor branded the housing crisis in Galway as catastrophic while pointing to the fact that there are over 4000 people on Galway City Council’s housing waiting list. She slammed this as being completely unacceptable. Cllr Farrell declared that she will push for an emergency rent freeze for three years along with tax relief for renters. She expressed her dismay at the heartbreaking situation where families are forced into temporary accommodation as a result of homelessness. The Mervue based Councillor highlighted the limitations of the current plan for over 1,000 homes to be built in Galway by 2021. This plan is comprised of Galway County Council providing for the construction of over 1,089 homes while the City Council have aimed to construct 926 homes by 2021. Cllr Farrell stressed that these objectives are inadequate to alleviate the on going crisis and that the target should be in the range of 3,000 new homes. The Councillor went on to castigate the government as being completely out of touch with what’s needed to effectively and efficiently solve this housing crisis. The Mervue based representative evidenced the numerous motions she has both, brought forward and supported in the Council Chamber to reduce the property tax by 15%. Cllr Farrell pledged to continue to fight for the property tax to be slashed over the next five years if re-elected. The Sinn Féin representative referred to her staunch opposition to water charges over the last five years. She expressed her intention to vigorously oppose and help frustrate any attempt to reintroduce water charges by the government down the line. Cllr Farrell intends to push for a greater Garda presence in the community. She expressed the vital importance of pushing for more community Gardaí working with community groups on the ground in local areas. 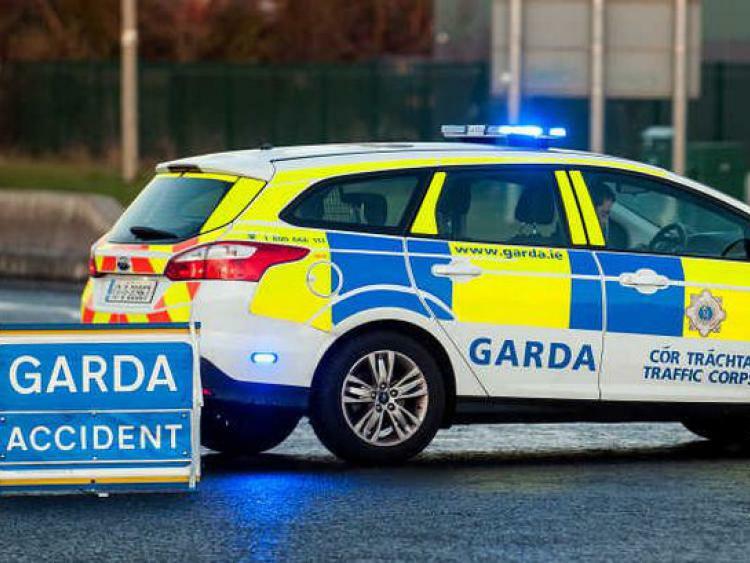 This will inevitably result in enhanced communication between the Gardaí and members of the community which will only serve to be beneficial to everyone in the long run. The City Councillor promised to continue to be a voice for environmental groups in Galway City. She made reference to her ongoing support for the funding for Merlin Woods over the last five years while describing it as being a ‘fantastic facility’. In terms of waste collection, Mairéad Farrell stated she would be campaigning to return waste collection to the control of local authorities and for an end to ‘side by side’ waste collection. Cllr Farrell reaffirmed Sinn Féin’s policy position on the carbon tax and pledged to oppose increased carbon taxes while pushing for real measures to reduce carbon emissions. The Sinn Féin Councillor is an advocate for a new approach to planning in Galway City. She spoke of the necessity to have decent facilities for estates and residential areas while stressing the need for green spaces. Cllr Farrell noted that these provisions were essential in preventing areas from becoming ‘concrete jungles’. Galway Daily asked Mairéad Farrell who she would advise people to transfer to? She replied by emphasizing the importance of voters transferring to other candidates on the left. It’s her hope that the influence of the left grows and thrives in Galway City Council. Cllr Farrell signed off the interview expressing her wish that young people turn out and vote in these local elections. She claimed that young people became interested in politics like never before over the referendum to repeal the 8th Amendment and it’s crucial to build on this. She remarked that young people will only truly be heard when they turn out and vote.